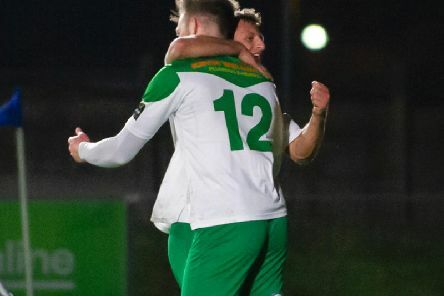 A last minute Jimmy Wild strike salvaged Bognor Regis Town a 1-1 draw against Harlow Town in the Bostik Premier at Nyewood Lane. 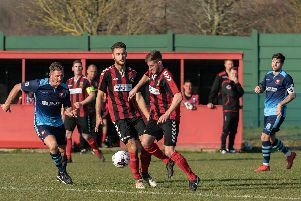 Fareham Town manager Pete Stiles is determined to look upwards as the Reds entertain Portland United at Cams Alders on Saturday (3pm). 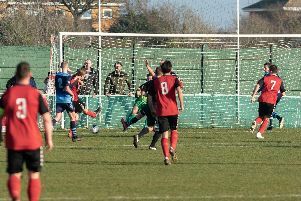 Horndean firmly took up the gauntlet laid down by Michael Birmingham by beating Alresford Town 4-1 at Five Heads Park. 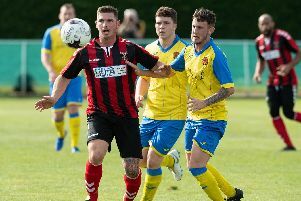 Michael Birmingham has laid the gauntlet down to his Horndean players ahead of their Wessex League premier division contest against Alresford Town at Five Heads Park on Saturday (3pm). Tuesday night’s matches involving Horndean, Fareham Town and AFC Portchester have all been postponed. 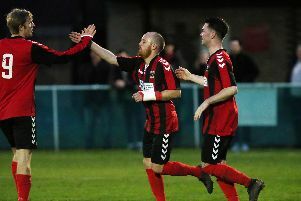 Fareham Town are looking to quickly get above 40 points as quickly as possible as they prepare to face Bemerton Heath Harlequins on Tuesday at Cams Alders (7.45pm). 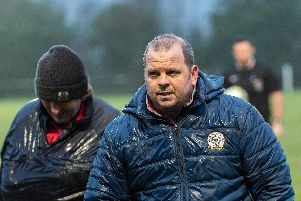 AFC Portchester boss Mick Catlin admits the pressure is on after yet another defeat. 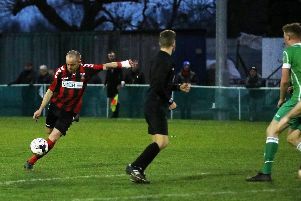 The ‘El Creekio' derby spoils were shared between Fareham Town and AFC Portchester in a draw that Pete Stiles felt was fair. 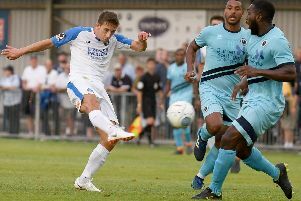 Mick Catlin insists AFC Portchester will need to show heart and desire to beat Fareham Town in their Wessex League premier division contest at Cams Alders on Saturday (3pm). 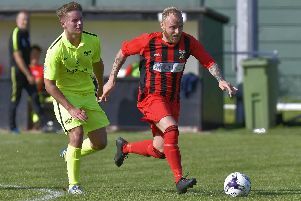 Local honours ended all square as Fareham Town and Baffins Milton Rovers fought out a 1-1 Wessex League premier division draw at Cams Alders. 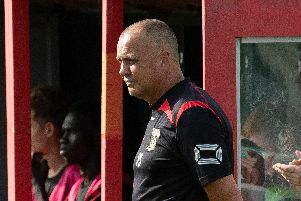 Fareham Town manager Pete Stiles is excited by the prospect of two big Wessex League premier division contests at Cams Alders. 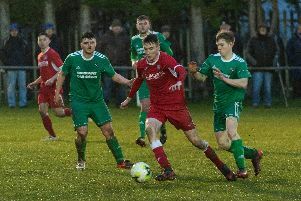 Fareham Town picked up three precious points in a dramatic 5-3 Wessex League premier division win against nine-man Alresford Town at Cams Alders. 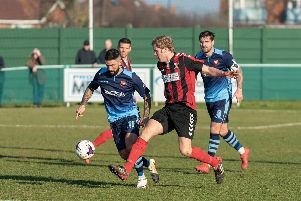 Pete Stiles is urging Fareham Town to get their shooting boots on in their bid to pull away from the Wessex League premier division relegation zone. 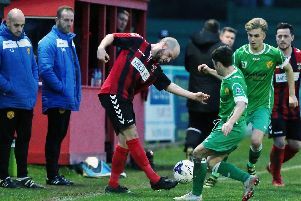 Fareham Town manager Pete Stiles has lauded the quality of defender Gary Moody after handing him the captain's armband. 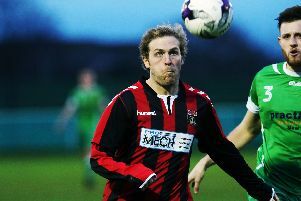 THE HAWKS moved a step closer to defending the Hampshire Senior Cup with a 3-0 win over Team Solent. 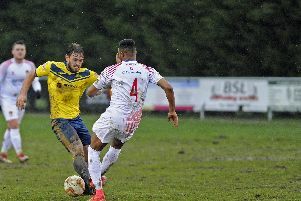 Pete Stiles received a late Christmas present as Fareham Town chalked up a 2-1 win against Bashley at Cams Alders. 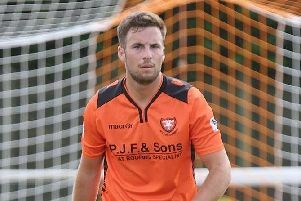 Pete Stiles wants Fareham Town to pick up six points ahead of the festive period. 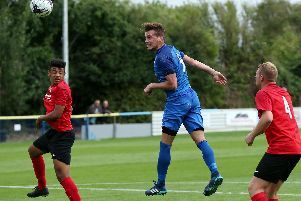 New striker George Tuson-Firth scored a debut double in AFC Portchester’s 3-1 win against Lymington Town in the Wessex League premier division. 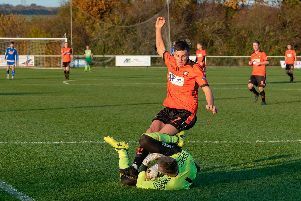 BAFFINS MILTON ROVERS suffered a 3-1 loss at Sholing in the Wessex League premier division. 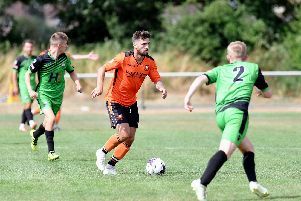 Moneyfields threw away a three-goal lead to be held to a 3-3 draw against Melksham in the Southern League division one south.